The Township of Langley has plans to tear down the old Firehall located at 2900 272 Street in Aldergrove, BC. This building was erected in 1958-1959 and officially opened in October 1959 to become the new home of the Aldergrove Volunteer Fire Department. The firehall was built primarily through donations of time, materials and money by the volunteer firefighters and the Aldergrove community. The building of the firehall speaks to the nature of Aldergrove and its residents, and as such represents a very important part of the town's cultural history. There are very few such buildings remaining in the town, and Aldergrove's history needs to be preserved, not demolished like the 1912 Aldergrove Elementary School. The old firehall would make an excellent extension of the Telephone Museum by allowing adequate space for residents and visitors to view and research Aldergrove's historic archives as well as a community meeting place. 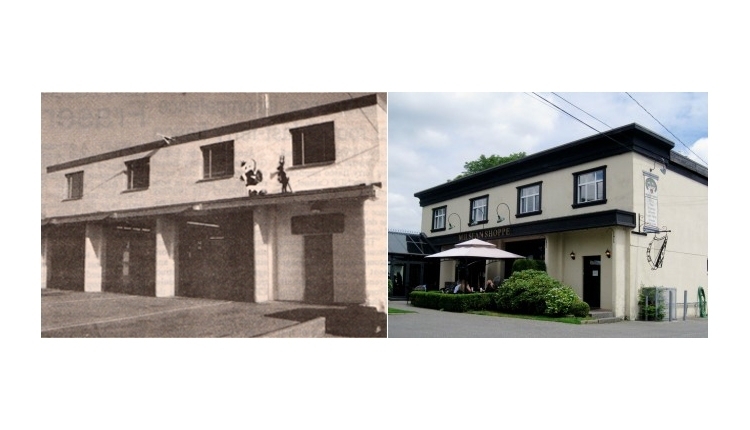 We, the undersigned, respectfully ask that the Township of Langley consider the historic value of the old firehall located at 2900 272 Street and reject plans to demolish the building. In consideration of the Township's own Heritage Strategy (April 2012), "conserving and celebrating a community's heritage allows a community to retain and convey a sense of its history and provides aesthetic enrichment as well as educational opportunities. Heritage resources help us understand where we have come from so that we can appreciate the continuity in our community from past to present to future." If the old firehall is torn down to make way for a road, it would be like ripping out the heart of Aldergrove, a community made up of people who are known for volunteering, donating and assisting others. The firehall was built on those principals - volunteer labour, donated time, money and materials - all to house the volunteer fire department and the equipment used to respond to fires and other emergencies in the community. We ask that Council please consider the character, cultural and historical value of the old firehall and work with the Aldergrove community to preserve this building and all it stands for, for the current and future generations of Aldergrove. The Save The Firehall petition to Township of Langley Council was written by Tami Quiring and is in the category Culture at GoPetition.